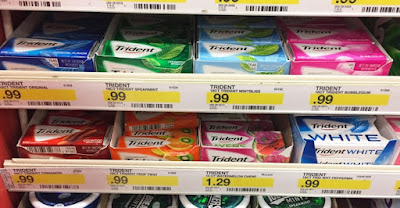 The Target Saver: Target:Trident Gum Single Packs-ONLY $0.26 ea! 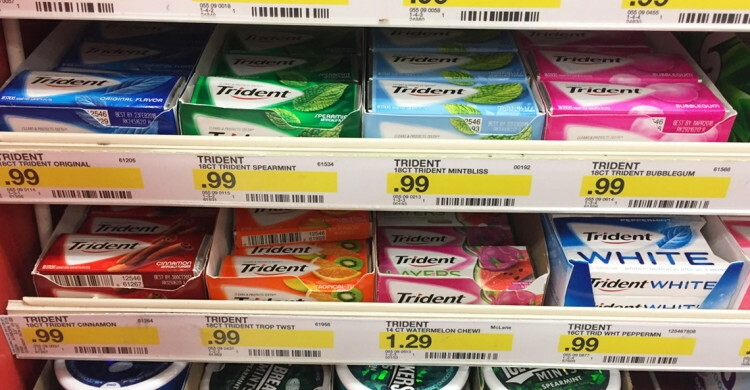 Target:Trident Gum Single Packs-ONLY $0.26 ea! Last minute Easter Basket idea! 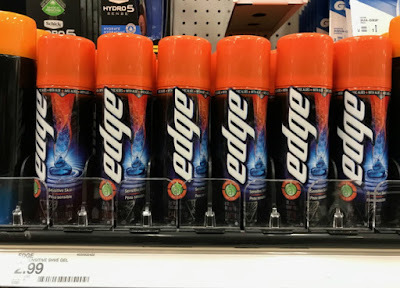 If you haven’t already, print this rare $1.59/3 Trident Gum Single Packs coupon, load this Target Cartwheel offer for 20% off Trident Chewing Gum Singles and then head on over to Target where you can score a hot deal on gum! 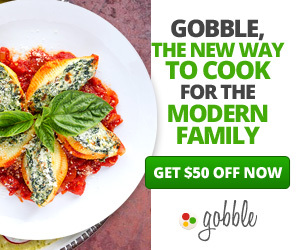 Final cost $0.79 total – just 26¢ per pack!